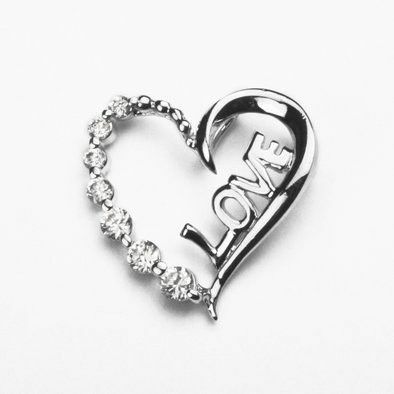 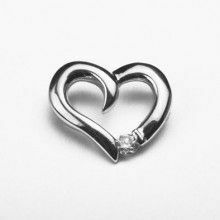 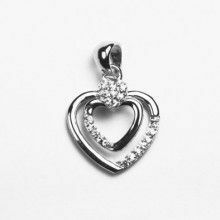 This elegant and charming sterling silver pendant features a sterling silver heart adorned with Austrian Crystals. 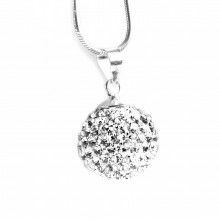 The crystals have an Approximately diameter of 1/8". 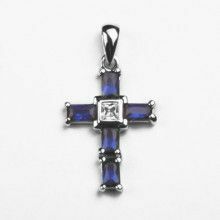 The pendant itself measures 3/4" in length and 7/8" wide. 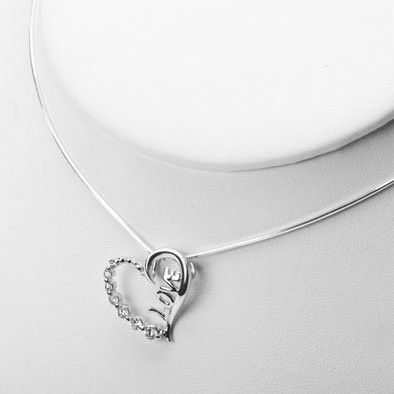 A beautiful present, or a beautiful accessory!